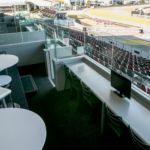 Open Terraces are located in the MJ Cusick stand, strategically elevated to provide unprecedented views of the racecourse. 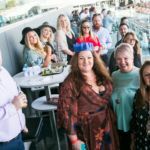 Terraces provide an ideal space for your next social or corporate group event with personalised service, delicious share platters, ice cold drinks and a great day at the races. 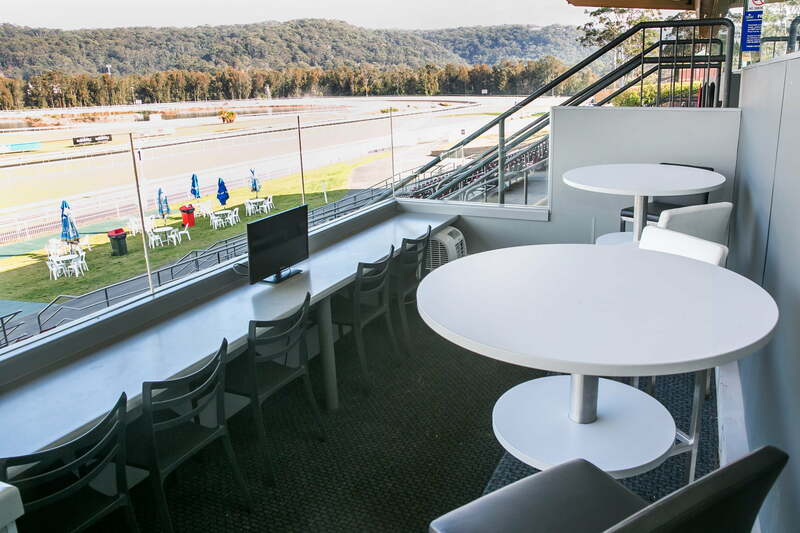 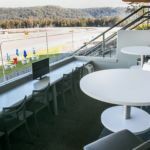 Available for raceday functions only, our Open Terraces can accommodate groups of 10 to 12 guests (minimum 10 per booking). 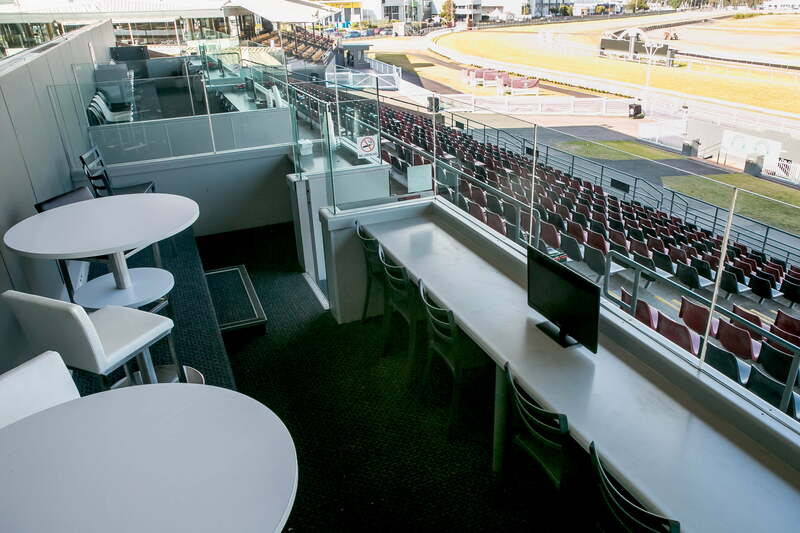 Limited Terraces can be combined to accommodate larger groups, contact us today to enquire about your next group function. 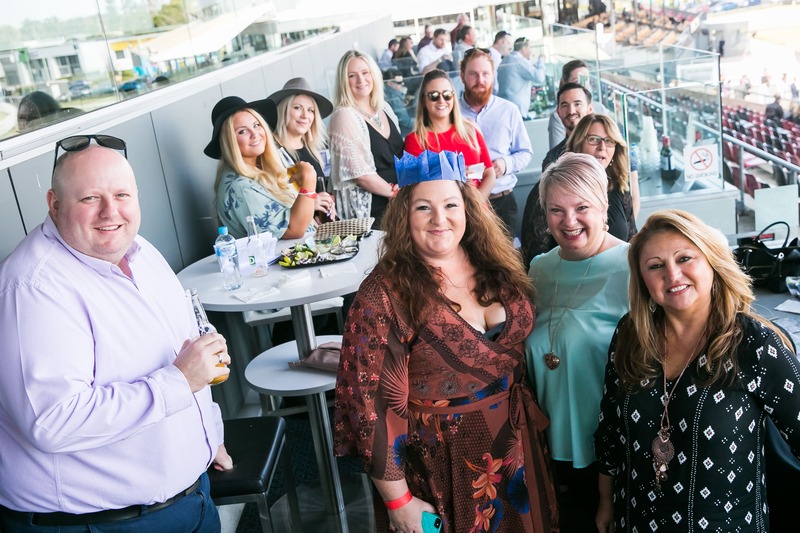 Open Terrace packages start at $120 per person and include a standard beverage package, share platters, racecourse entry and racebooks for a minimum of 10 (ten) guests.